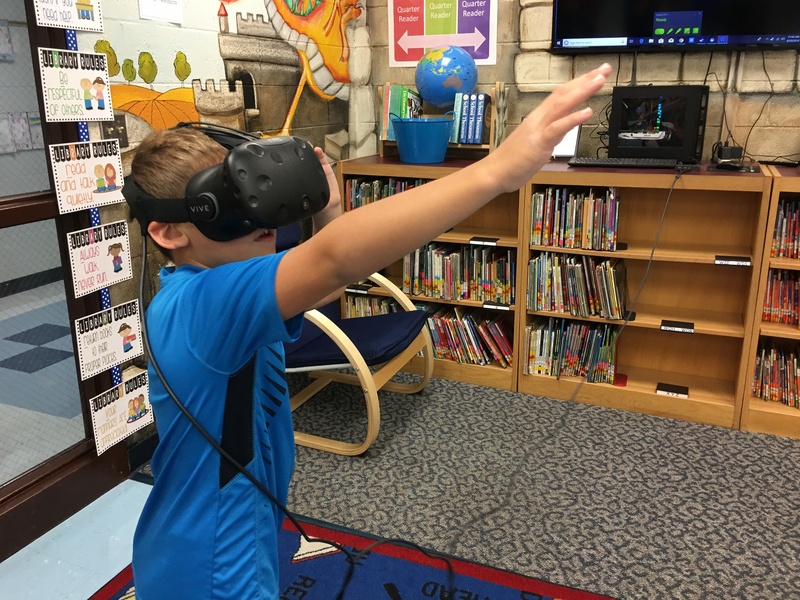 With one hand holding a cardboard virtual reality (VR) viewer, the young boy raises his other arm and wiggles his fingers to grasp an unseen object. The student forgets he is inside a Kentucky classroom. Virtual reality transported the boy to a crowded market in Ethiopia. He yearns to do more than view and move in his new environment. He wants to inspect all sides of individual objects and creatures. Augmented reality (AR) is his solution. 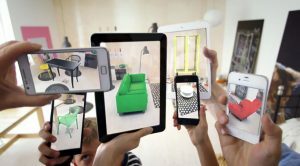 Augmented reality is an interactive experience of a real-world environment whose elements are “augmented” by computer-generated perceptual information. AR adds to the reality you would ordinarily see rather than replacing it. 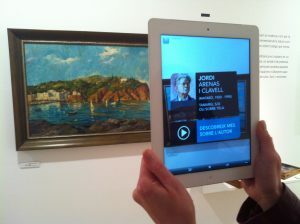 Simply stated, AR overlays the virtual world. There is a lot of hype surrounding AR right now and for good reason. This technology is transforming the way people perceive the world as it is and as it could be. For instance, some retailers are using AR to provide more personalized experiences to customers. Consumers can now browse products in 3D from the comfort of their own homes. A person who is remodeling their house can view interior walls in various colors before ever applying any actual paint. 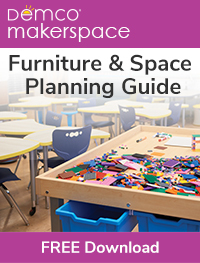 Shoppers can position a new chair in the corner of their living room before ever going to the furniture store. AR enables users to visualize what is possible. Schools are using AR technology to present information in a fun, engaging way for all learners—from the gifted to the reluctant. Blending the physical world with a virtual environment will soon be an integral part of the classroom. Do not wait until the technology is perfected and approved by all your colleagues. Be that teacher who tries out the latest advancements in education by integrating AR in your curriculum. 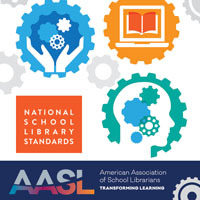 Others in your building will follow suit once they see your students acquiring new knowledge and making cross-curricular connections. 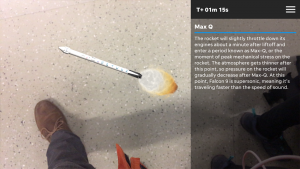 Google Expeditions AR: Expeditions AR enables teachers and students to bring virtual objects into their physical space, bringing abstract concepts to life. 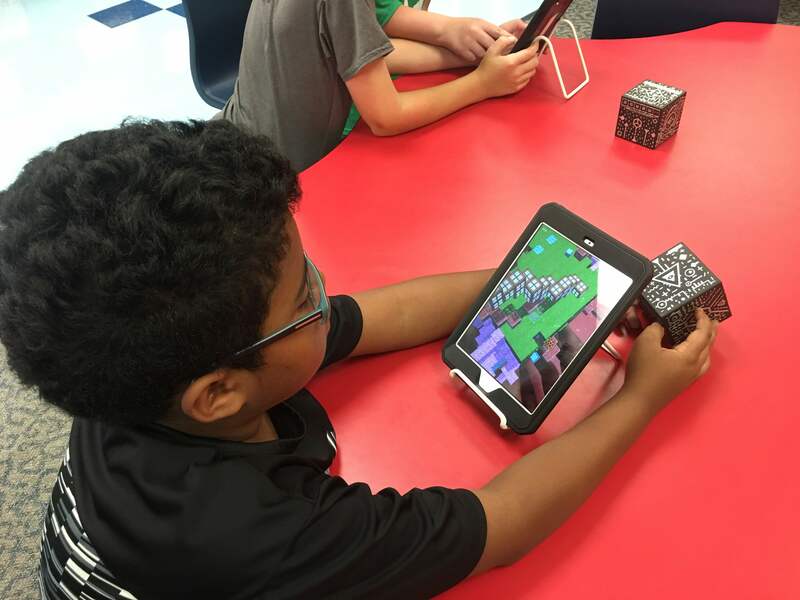 Create your own world with Merge Cube’s app, Dig! Merge Cube: This holographic cube lets you play, learn, and explore in magical new ways. Just download apps and view the cube through your device’s camera. WWF Free River: Through this in-depth, interactive storytelling experience, learn how wildlife, people, and entire landscapes depend on healthy rivers. BBC’s Civilization AR: The BBC’s augmented reality mobile app brings art and culture directly to you from across the world. 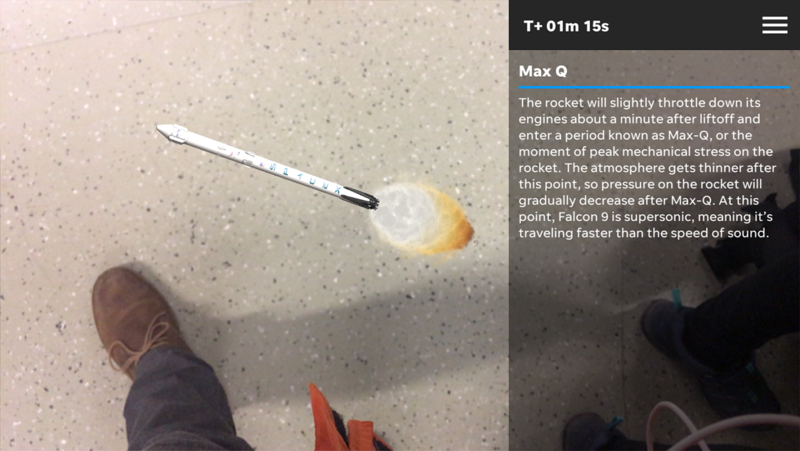 3-2-1 Launch: 3-2-1 Launch is an app that lets you experience rocket launches in AR. The live launch and simulated launch options get you up close to SpaceX. AR Moon: This app uses your device’s lens to take you to the moon where you can explore its mysterious surface. Don’t Just Consume AR, Create It! 3D Bear: 3DBear AR makes it super easy for students to create awesome 3D-models in augmented reality and then 3D-print them. HP Reveal: HP Reveal is an augmented reality studio. 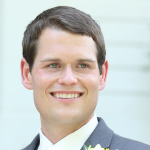 It is so simple that anyone can create (without ANY coding) an AR experience. As educators, we can captivate our students through the use of AR. The next time the young boy described earlier learns about international marketplaces, he can do more than go there. AR will allow him to investigate interesting items from that destination. 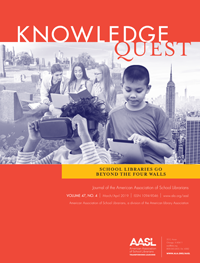 The good news is that students’ adventures with AR are only beginning. This trendy tech tool will continue to improve. Perhaps the next time one of my students visits a market in Africa, he or she will take on the role of an intrepid hero like Indian Jones who completes lifelike missions. You never know. It could happen!